When homeowners learn that their AC unit needs repaired. 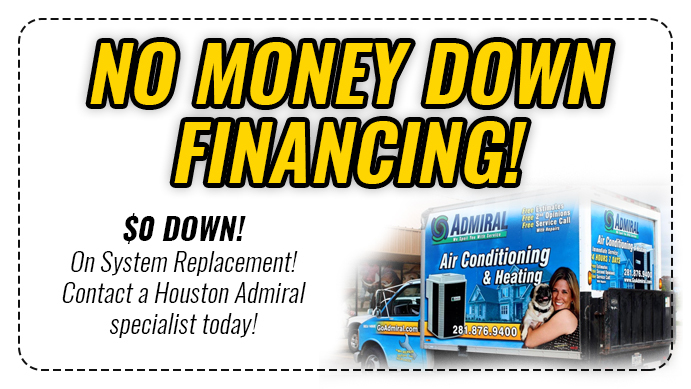 Many begin to panic because AC repairs have a stigma of costing a fortune. And they are worried that they will overpay for any repair. Most homeowners, are looking for value when they are spending money on an appliance. They want to make sure that they are getting good quality and service, but an affordable price. 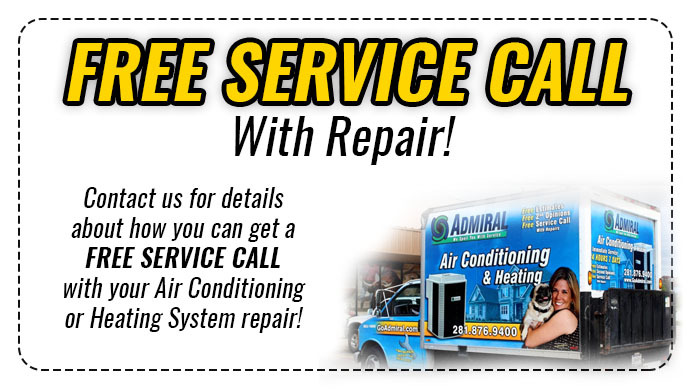 Thats is why many homeowners will get many different AC Repair Estimate to ensure they are getting the best service and repair at the best price to them. 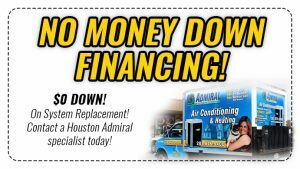 In this post we will discuss the things you should look for in a company when inquiring for an AC Repair Estimate. Credibility goes a long way. Because this is a large investment you want to make sure that you find a credible company. Meaning, they have a business that has been around. They have reviews you can read online from previous customers. This all can show if the company has done a good job in the past. And if they are loyal to their business. It is also important to make sure that the company you are considering has their certifications. You want to make sure that the company is accredited. And has certifications that they can install and repair HVAC systems. You want to make sure that they visit your home to see what repairs need to be done. A quote over the phone is not sufficient enough to really know what the problems are. They should provide you with an estimate that has all the costs broken down. Explaining in detail why the labor cost a certain amount and why the parts are a certain amount. Finally, you want to make sure that the company you are considering has different warranty plans. You are investing in a new unit or new repairs, so you are going to want a guaranteed warranty. To keep your AC unit running at tip-top shape. Remember to call around to many companies to ensure that you are getting the best deal possible. Yes, it is important to get your unit fixed as quickly as possible, but it is also important to save your wallet. And find the best company possible.